Registration for students entering public school for the first time will take place throughout the month of March. 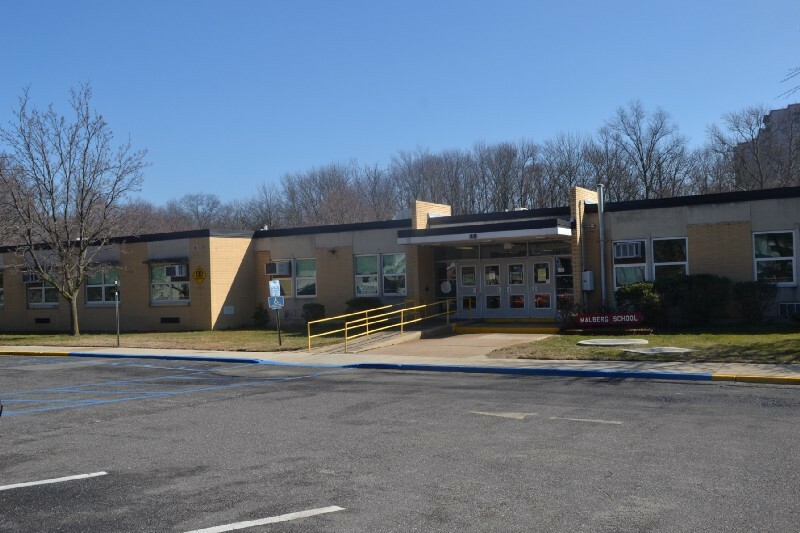 Cherry Hill Public Schools will be opening kindergarten and first grade registration next week for children entering public schools for the first time. Registration will open for new students beginning on Tuesday, March 7, at the Malberg Administration Building. Children must be 5 years old by Oct. 1, 2017, to be eligible for kindergarten. The district asks parents to register at the times below to reduce wait times, using the first letter of your last name. Allow for one hour to complete the process. If a parent or guardian is unable to register at the designated time, another family member or friend may do so with a proper ID and a copy of the parent or guardian’s license or ID. · A, B, C, D, E — 8:30 to 9:30 a.m.
· F, G, H, I, J — 9:30 to 10:30 a.m.
· K, L, M, N, O — 10:30 to 11:30 a.m.
· P, Q, R, S, T — 11:30 a.m. to 12:30 p.m.
· U, V, W, X, Y, Z — 1 to 2 p.m.
Visit www.chclc.org/departments/registration for more information on the process and the full registration packet.